Charizma have launched a new collection 2014 as Charizma Summer Lawn 2014 Volume 2 fo women. 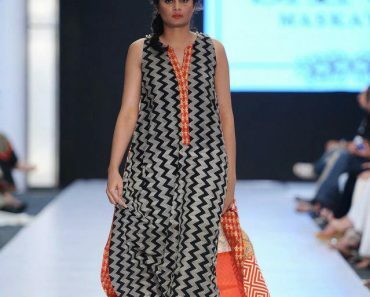 Well printed and embroidered chiffon sleeves and dupatta. 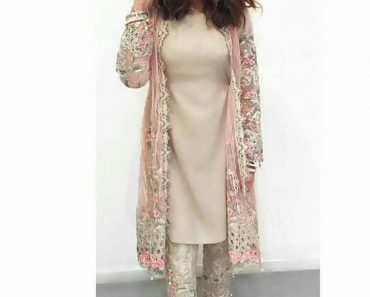 Embroidered chiffon sleeves with lawb brocha back and pure printed chiffon dupatta here with new style of fashion in Pakistan. You will like it very much as it is fully desingned and nice work make on it. Charizma sprint/summer lawn 2014 volume 2 is currently added in latest brand of lawn in Pakistan. Charizma spring summer collection 2014 volume 2 is a highly qualified lawn prints that are available in market. This Charizma summer lawn collection 2014 volume 2 is made by Riaz arts which is able to be offered at leading retailers nationwide from April 13, 2014. 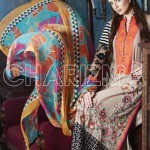 Charizma by Riaz has introduced round about 25 lawn and swiss prints with chiffon combination. This includes with chiffon long shirts and dupattas with plain shalwars. Embroidered styles also includes in this collection 2014. Large finish cuts are used at the edges for strong end. We have a some pictures of charizma summer collection 2014 volume 2 for wimen.